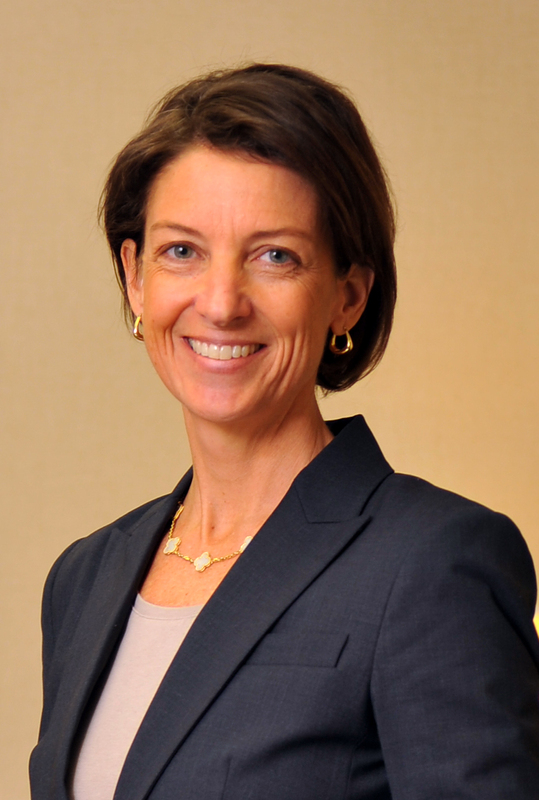 Susan Stobbart Shapiro will speak to members of the Calvert County Bar Association regarding gathering, preserving and admitting social media evidence. Susan will offer insight into how to use social media and the Internet for investigative research in discovery, trial preparation, juror research, background checks, and more. She will explore best practices for gathering, preserving and authenticating social media and web evidence for use at trial. Susan will also discuss the potential ethical traps posed by the use of social network sites and how to avoid these traps. The meeting will be held on January 26, 2017 at Mama Lucia in Dunkirk, Maryland at 5:30PM. To register, email Sierra MItchell at [email protected] by January 24th.